Gerald J. Harrington, Sr., 77, of Hillard Ave, Warwick died Friday February 8, 2019 at Kent Hospital. Born in Providence he was the son of the late Jeremiah and Irene ( Farrell ) Harrington. Mr. Harrington proudly served his country in the Marine Corps during Vietnam. After his military service Mr. Harrington went to work as a diesel mechanic for United Parcel Service until his retirement. Mr. Harrington was a member of the Machinist Union and the United States Marine Corp League of Kent County. He is survived by his son Gerald J. Harrington, Jr. of West Greenwich, RI, his daughter Keri L. Germano of Warwick, 5 brothers William P. Harrington of Warwick, Michael Harrington of N. Kingstown, John Harrington of Lady Lakes, FL, Joseph Harrington of Warwick and James Harrington of Boulder City, NV, his 3 grandchildren, twins James and Joseph Germano and Andrea Germano. 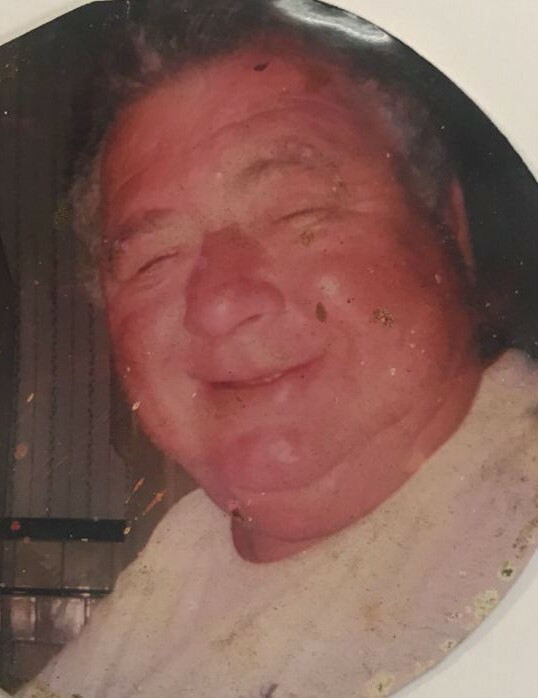 His visitation and funeral service will be held Thursday February 14, 2019 from 9:00 to 11:00 am with a funeral service beginning at 11:00am in the Russell J. Boyle and Son Funeral Home, 142 Centerville Rd., Warwick. Burial, with full Military Honors, will follow in the Rhode Island Veteran's Memorial Cemetery, Exeter.